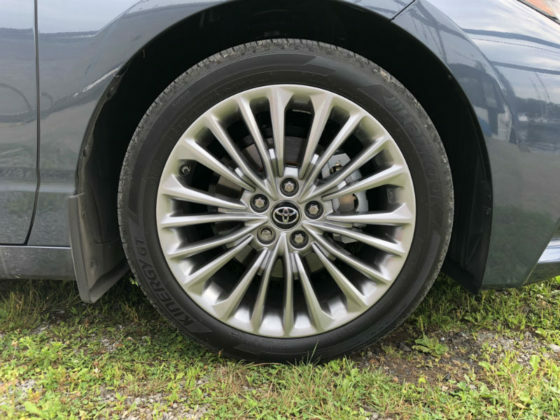 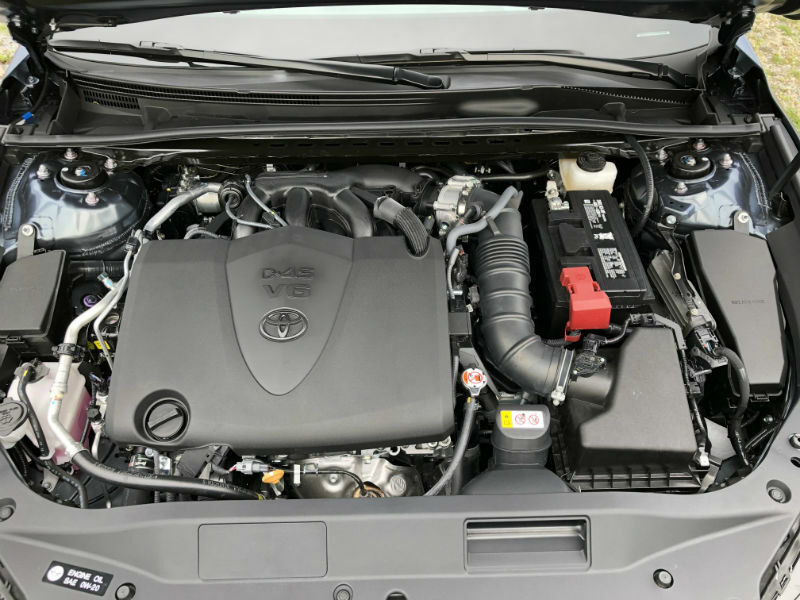 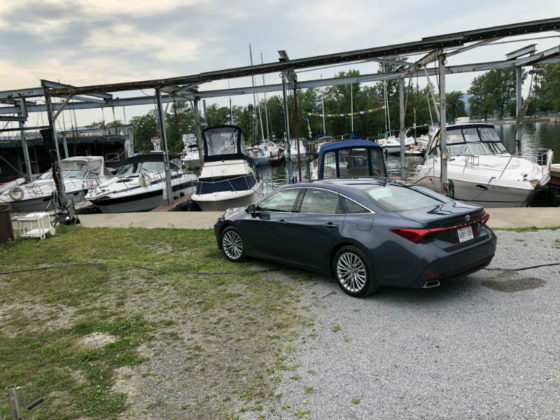 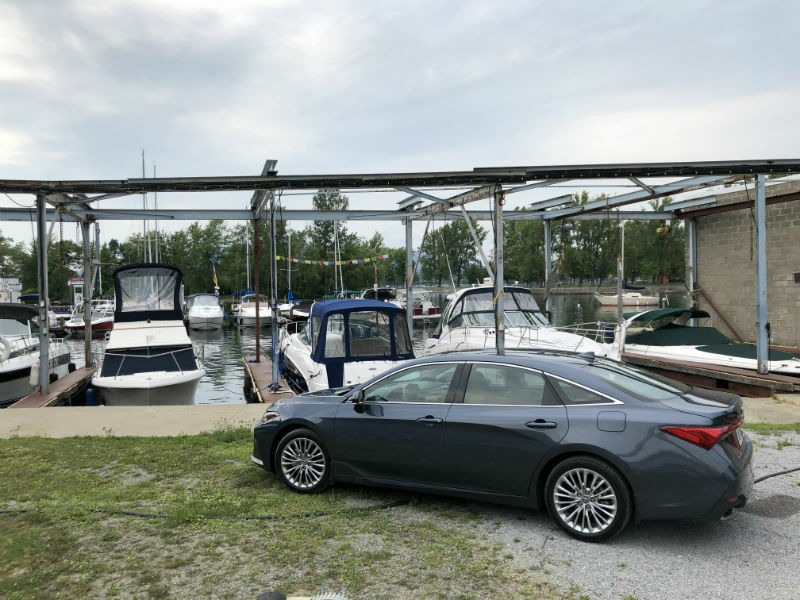 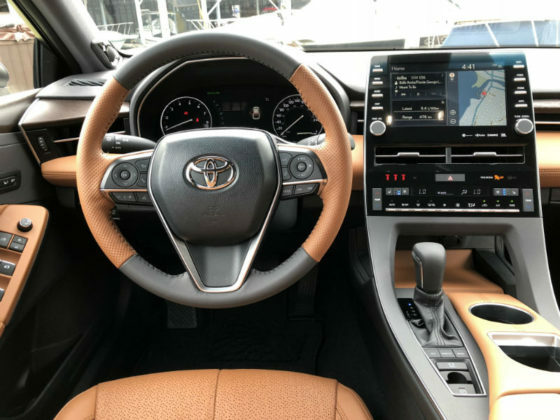 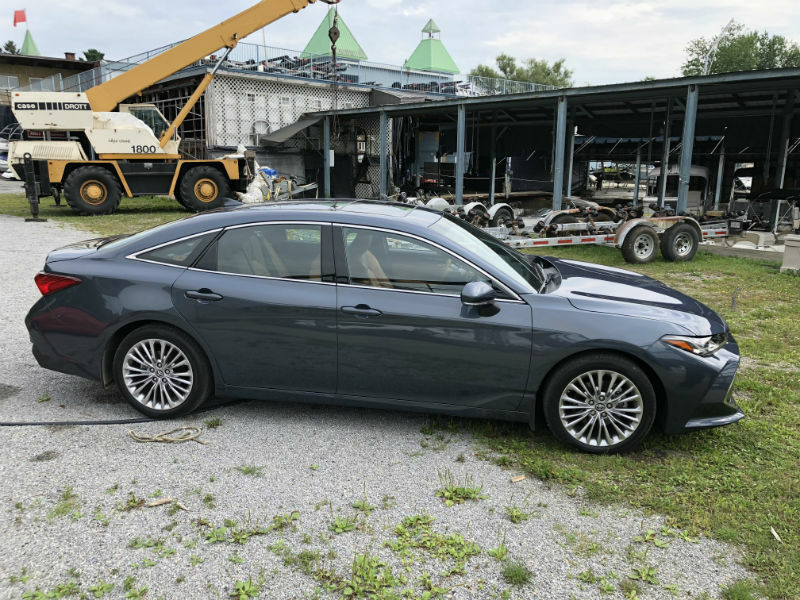 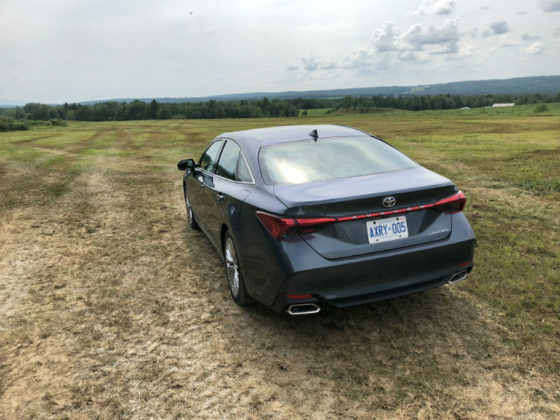 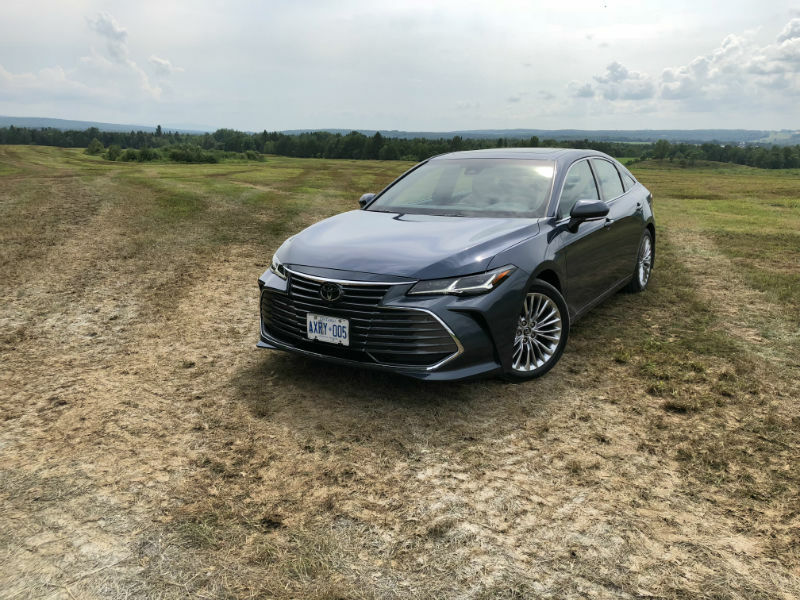 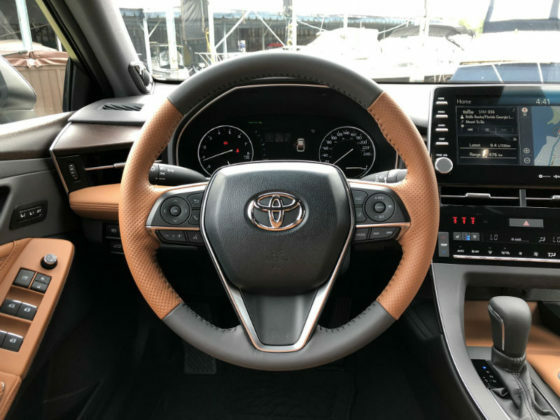 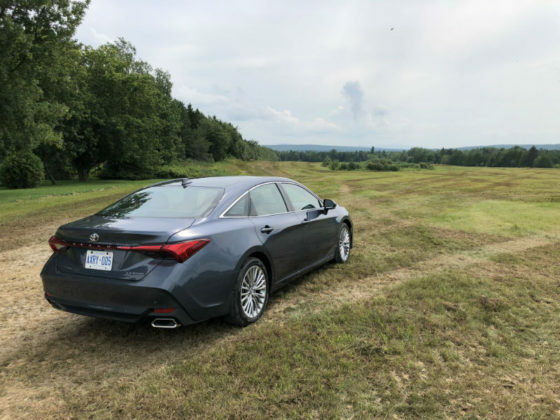 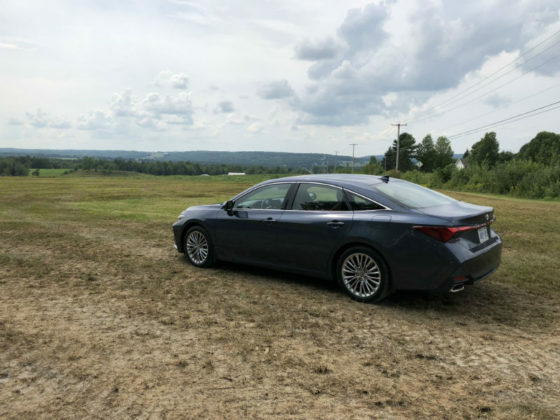 Home Reviews Should You Buy a 2019 Toyota Avalon? 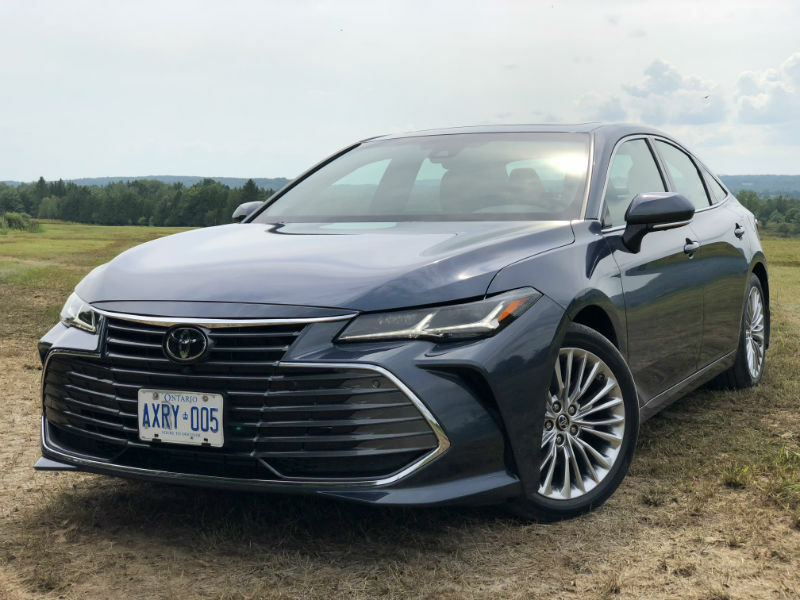 Should You Buy a 2019 Toyota Avalon? 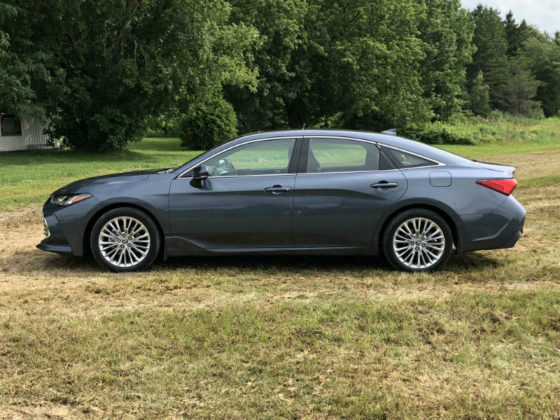 If you’re in the market for a large sedan, stop reading right now and just do it. 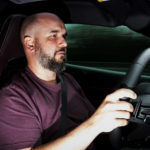 Seriously though, there are no substitutes in this segment, maybe an option or two, but that’s it. 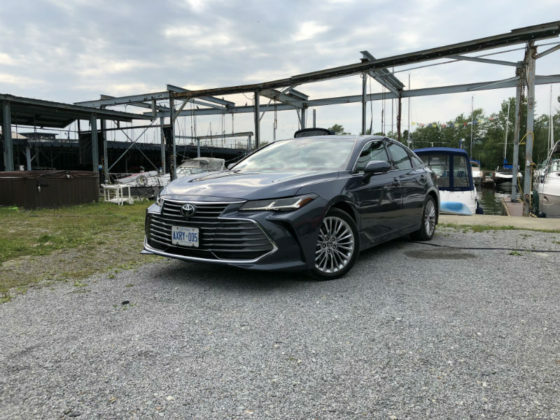 Don’t remember what cars compete with the Avalon? 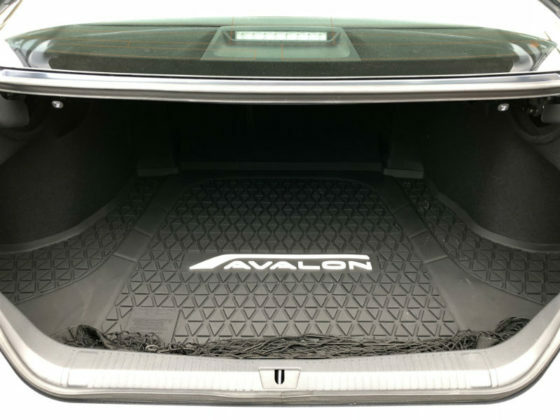 No worries, most people have forgotten this category even exists. 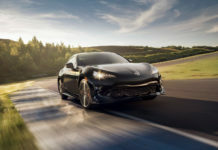 The Buick LaCrosse and Dodge Charger are the two options. 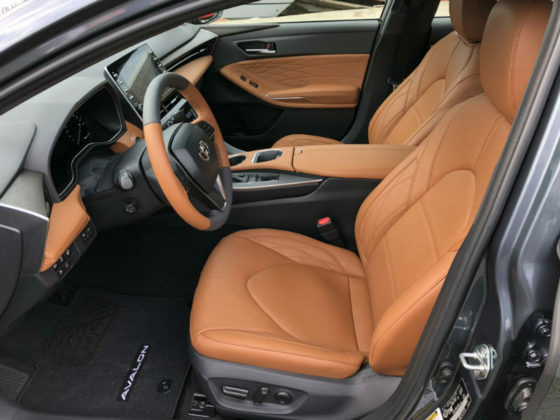 The Chevy Impala, Ford Taurus, Kia Cadenza and Nissan Maxima are not worthy of your time. Toyota’s had 25 years to make a great car (because it really always has been) into something even better. 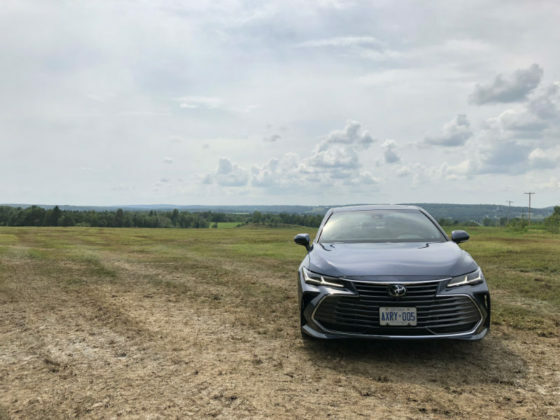 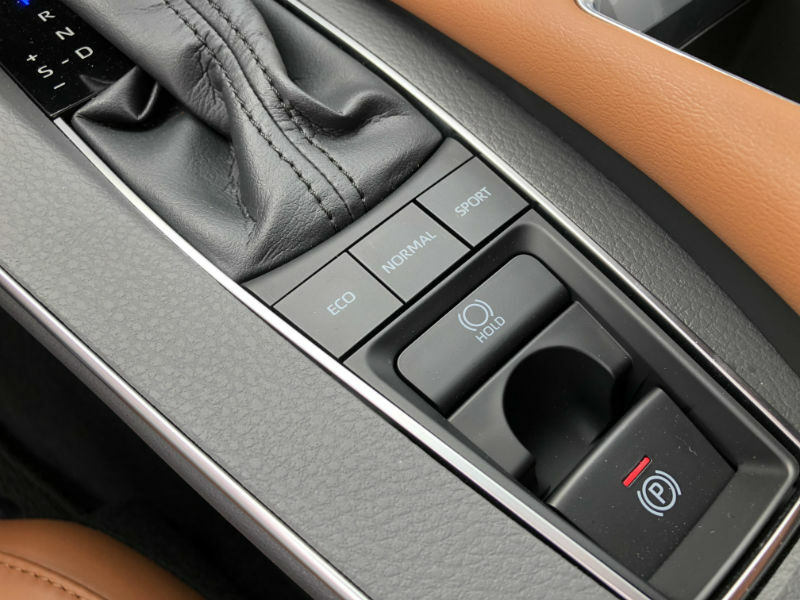 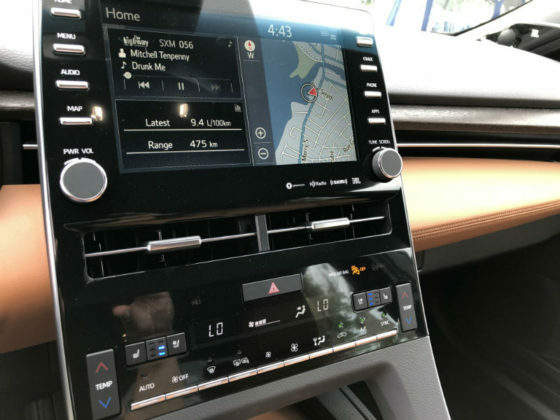 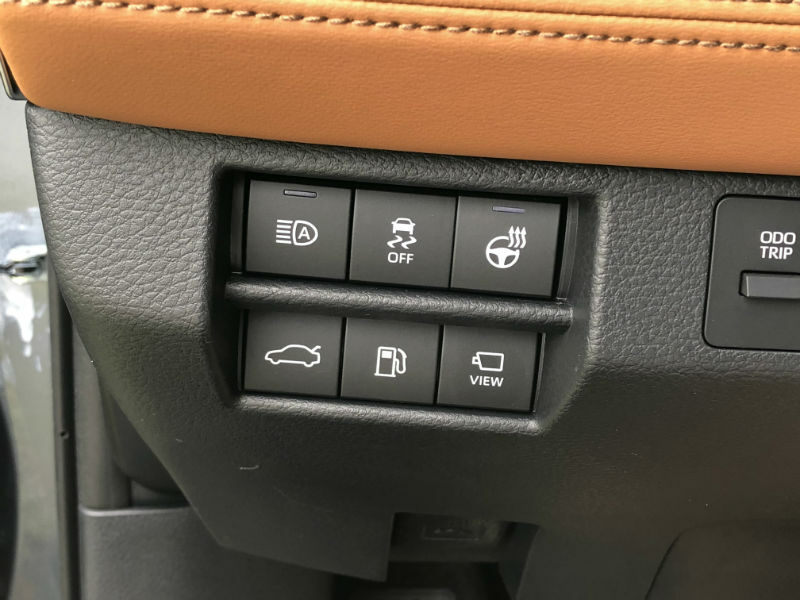 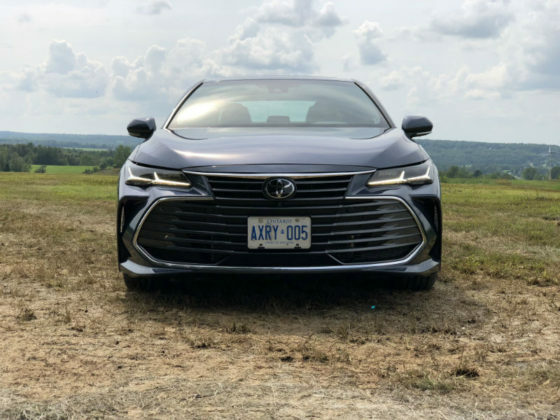 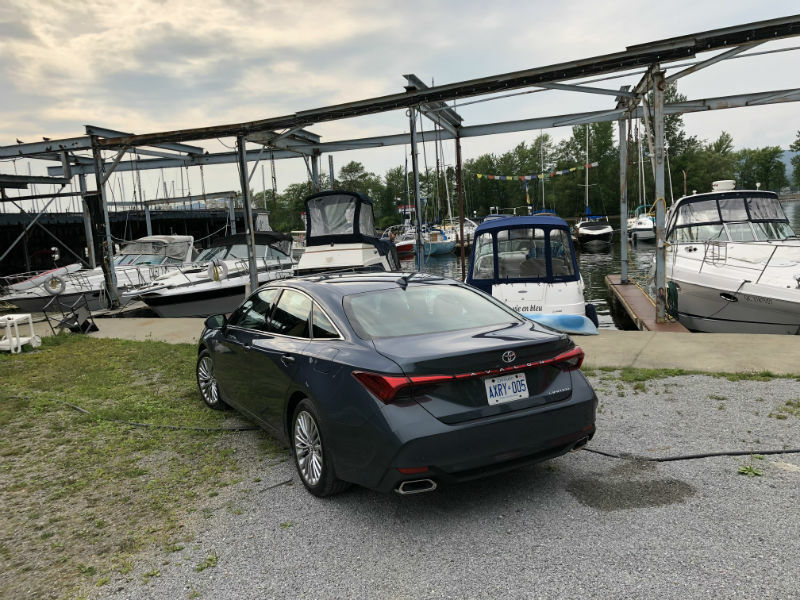 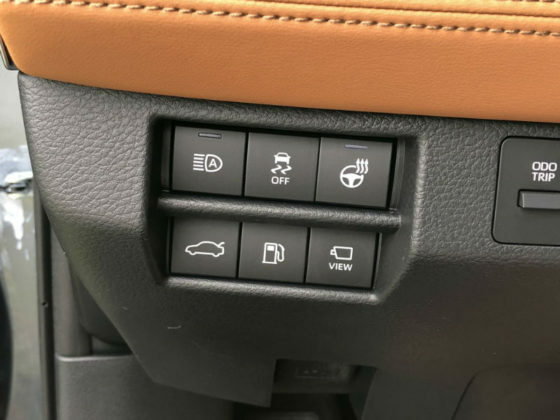 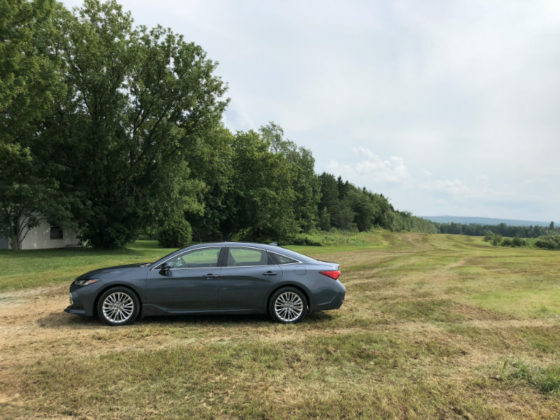 The 2019 Avalon is a very advanced yet simple automobile designed to cosset and please. 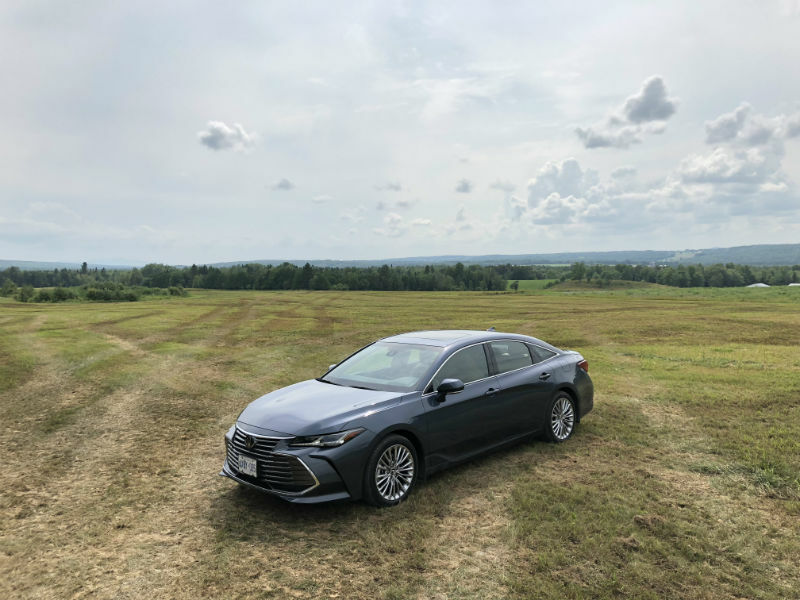 The Toyota Avalon is by far the best driving, most modern car of the segment. Where technology is concerned, the new Avalon covers all the bases from the latest infotainment to the most sophisticated safety features included in Toyota’s Safety Sense. 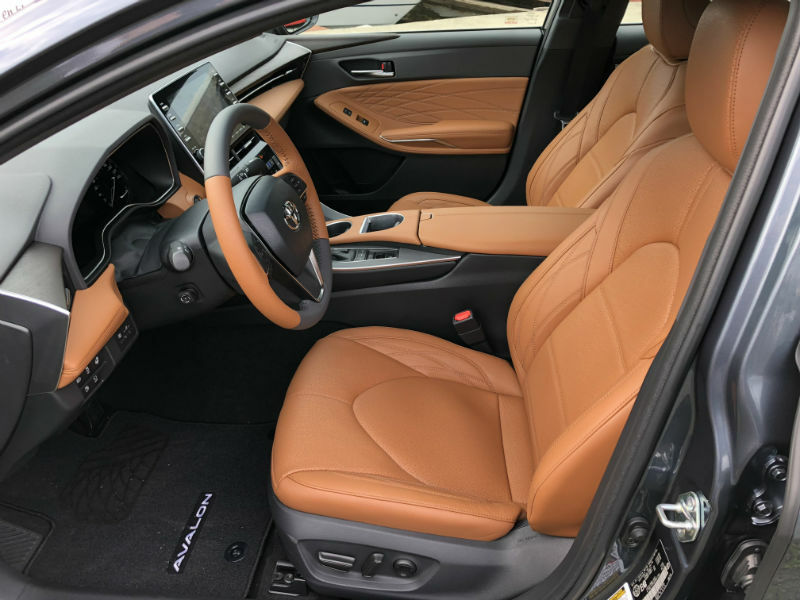 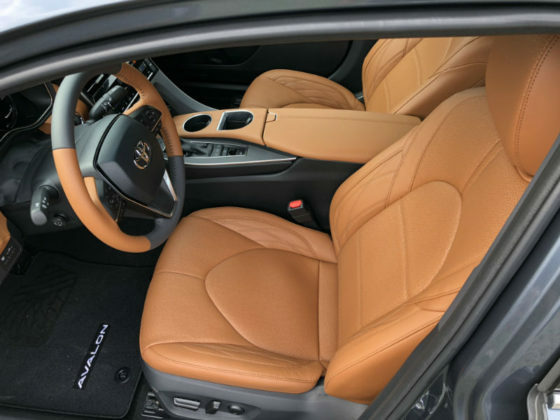 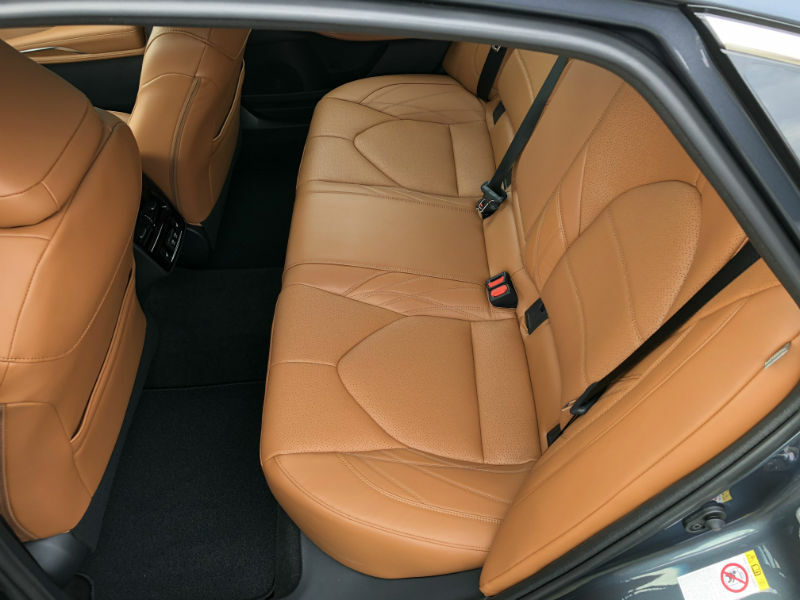 The car is as roomy and as luxurious as the higher-priced luxury brands, without the stigma that can come with a high-end logo. 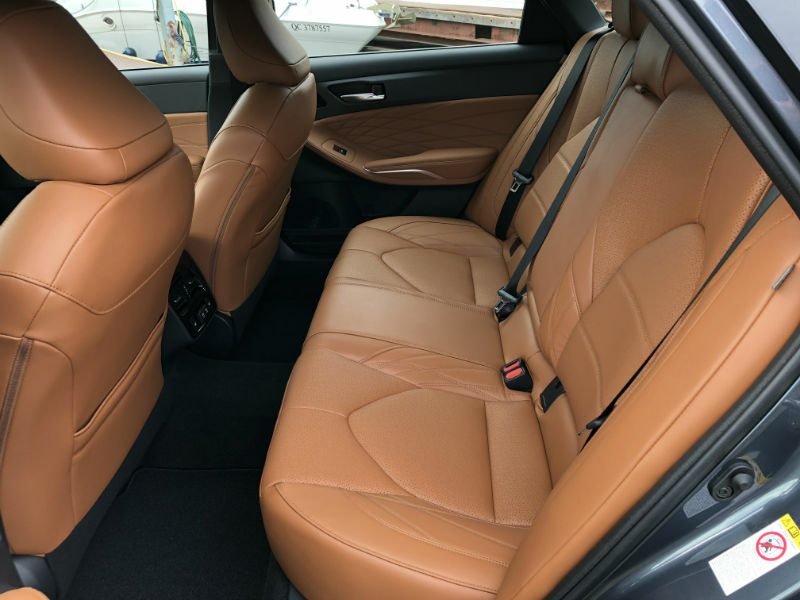 The level of comfort and soothing silence of this car equates to a brief getaway. 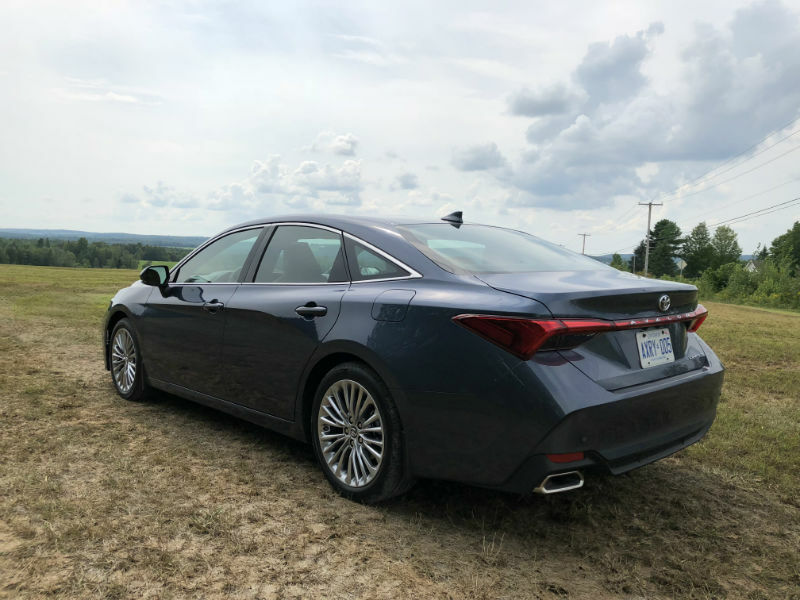 In order to justify the existence of the Lexus ES, Toyota’s had to purposefully lessen our Avalon. Some of the switchgear looks cheap and in Canada, we don’t get the hybrid version. 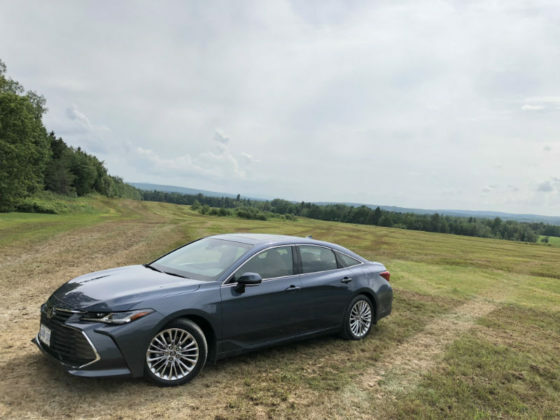 Once more, in order to not overshadow the Lexus ES, Toyota will not offer an AWD iteration. It’s an Avalon. 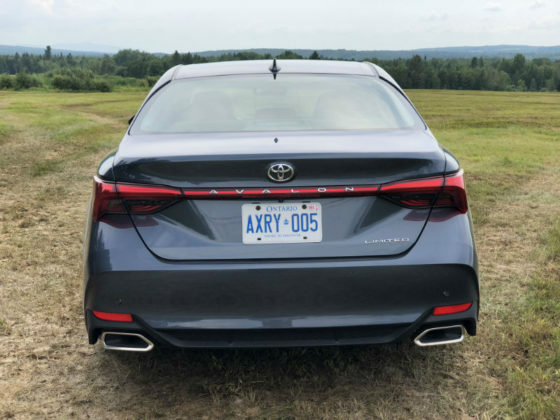 Much like the Corolla hatchback, the car’s name raises images of geriatrics struggling to get their folding walker out of the boot. 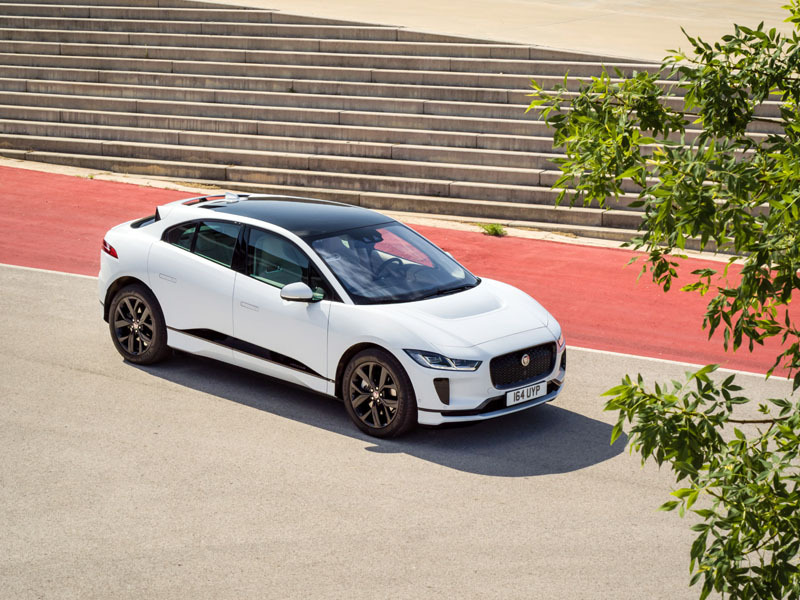 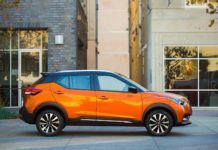 The conclusion is in the intro – there are no other cars to consider in the segment. 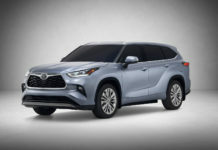 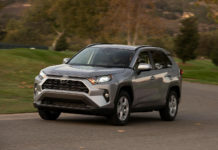 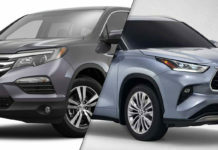 In fact, before shopping for a Lexus ES, or any Buick or Lincoln, you should do yourself a favour and swing by a Toyota dealership and take one for a spin. The $47,790 Limited is absolutely loaded with everything and you’ll probably discover that it’s a nicer drive than the aforementioned cars.